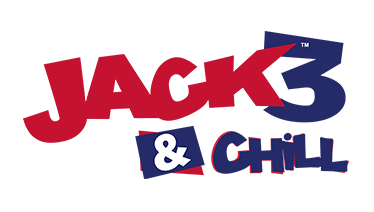 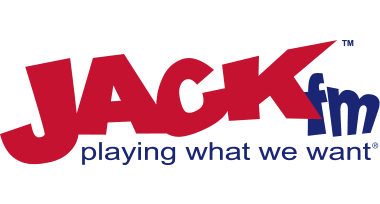 Grab a 3 month membership, with joining fee at Ladypace Kidlington for just £60, usually £121! 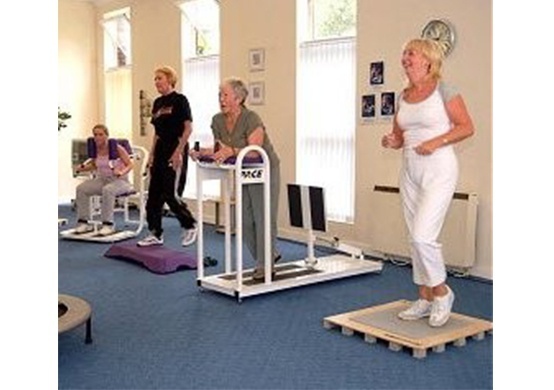 A LADYPACE CENTRE IS DESIGNED TO PROVIDE A QUICK, FUN, HIGHLY MOTIVATING ROUTE TO FITNESS AND BODY SHAPE CHANGES IN A RELAXED, SUPPORTIVE AND VERY SOCIABLE ATMOSPHERE. 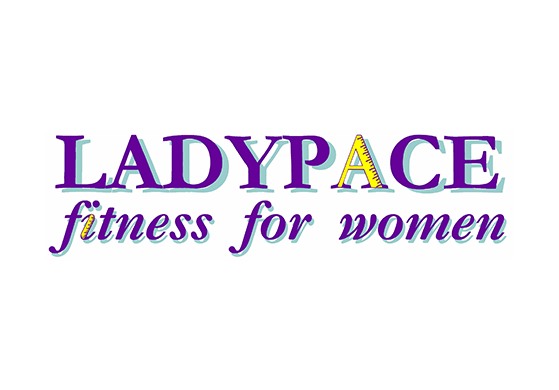 LADYPACE, KIDLINGTON IS A WOMEN ONLY FITNESS CENTRE THAT GIVES A GUARANTEE TO MEMBERS OF GETTING RESULTS.